YOUR DUCKS ARE LINED UP. NOW IT’S TIME FOR YOU TO START. On a crisp fall morning in New York City, a small group of visionaries, change makers and instigators converged on the intimate Helen Mills event space and theater. 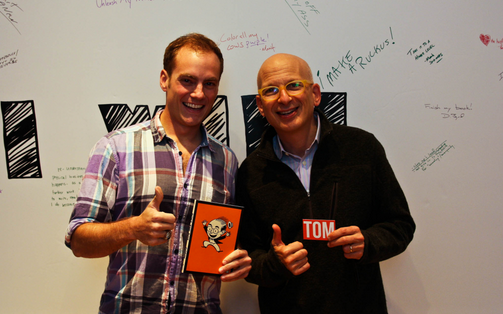 The perfectly tailored setting and immaculately planned conference allowed attendees to interact directly with the best-selling author and marketer extraordinaire Seth Godin. Over the next two days, this small group took a hard look at sticking points in various businesses. In the process, we analyzed dozens of companies and dissected the best strategies to get them unstuck. All it took was 2 days with Seth for just about everyone in attendance to pivot their strategies and take their businesses to the next level. I’m still in contact with many of them today, and almost without exception, everyone in attendance shipped something incredible within the next 3 months. What was it that inspired (or, more appropriately: instigated) such drastic change? 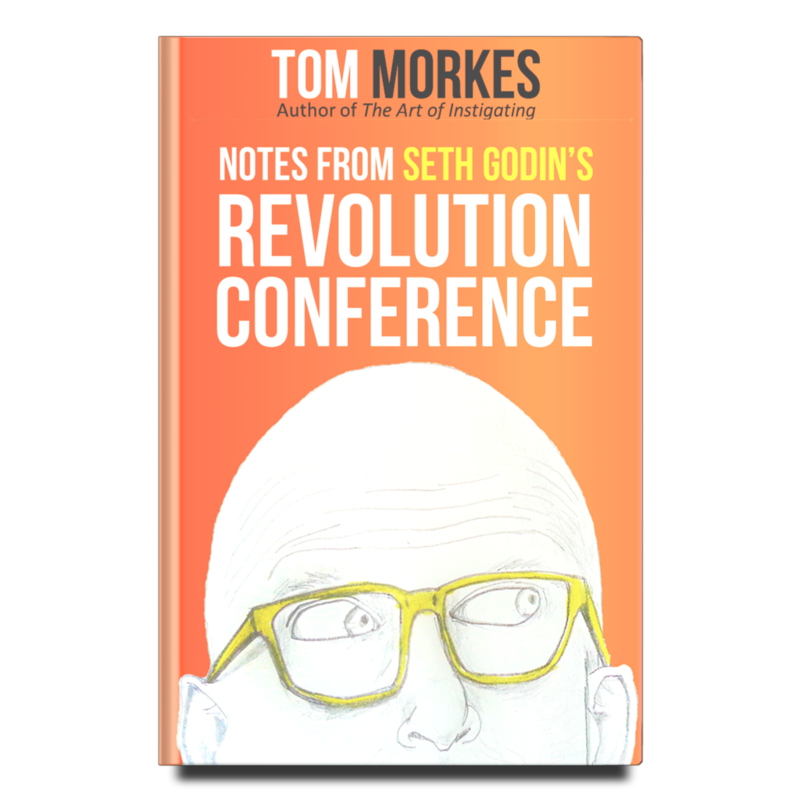 This is my attempt at packaging the wealth of knowledge gleaned from 2 days of interacting with Seth Godin – something I hope will take YOUR project to the next level. So what exactly will you find in this pdf? 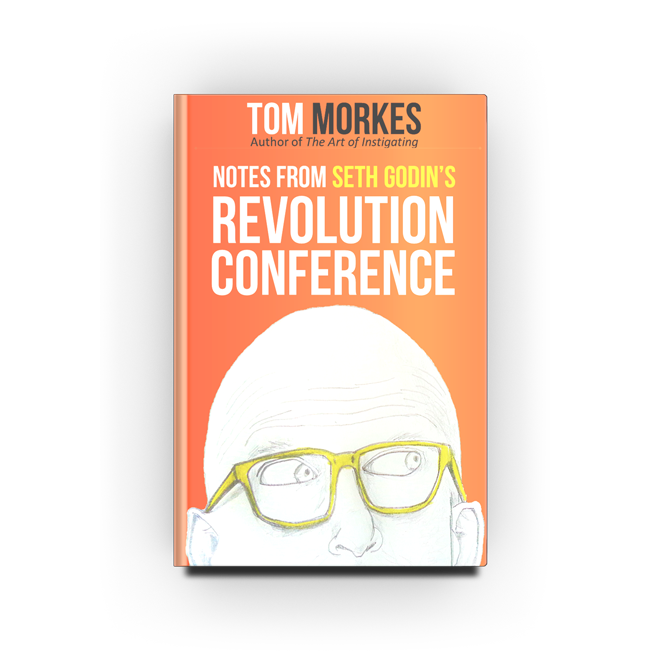 This book is just another way I want to help you create your life’s work – and who better to learn from than the master of starting himself, Seth Godin. I hope this book helps you with your project and goals as much as it’s helped with mine.